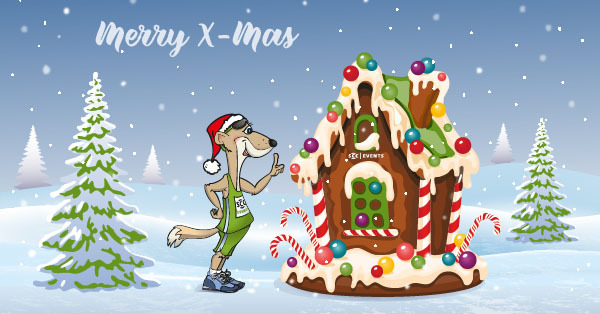 We wish all those who participated in our events and all those who intend to do so in the coming year a Merry Christmas, relaxing holidays and a Happy New Year! We hope you will be continuing with us again next year. 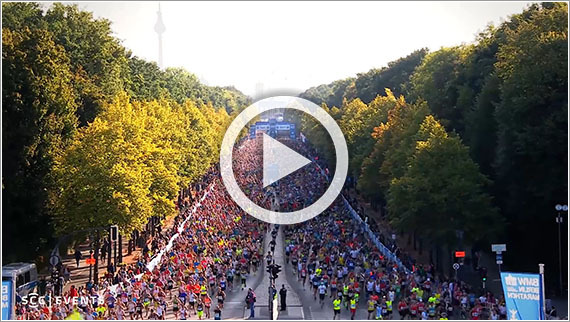 For those who would like to finish off the old year with a jog or start off the New Year with a community run at the Brandenburg Gate, our traditional events at the turn of the year will be perfect for you (see item 1). The best way to start the new year off right is to end the year on a high note. Here at Runbase we’ve got you covered for both. Whether you want finish 2018 with a workout or start 2019 with a nutrition plan, we’re here to make it happen. Whatever your goals may be for the upcoming year Runbase will be there every step of the way. From joining a run to experiencing a movement assessment our coaching team is equipped to bring you to the next level. And don’t forget to enjoy the “Active Food” from our very own LAB Kitchen. 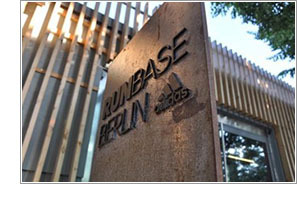 Treat yourself to a diverse winter training plan or surprise your loved ones with RUNBASE Berlin voucher. More information here.